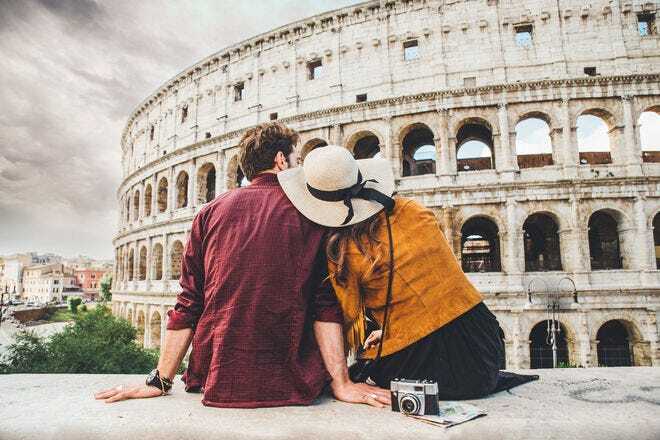 No, it's not the Italian coast. 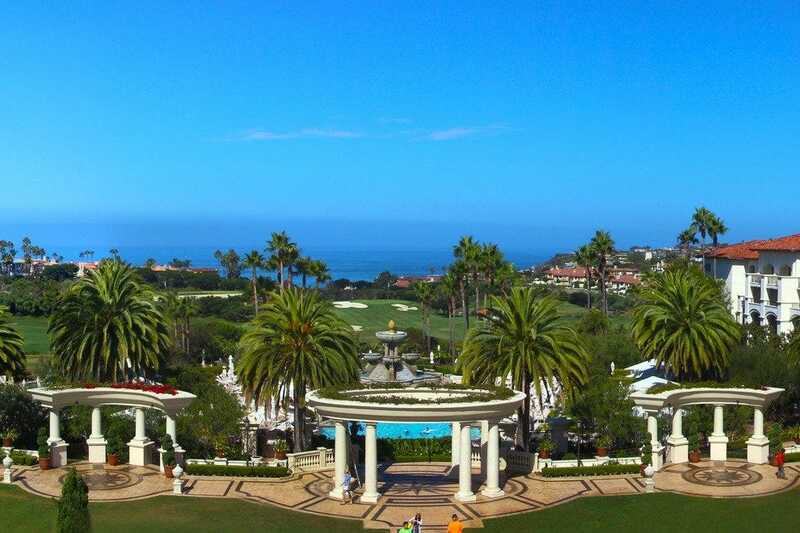 It is the opulent St. Regis Monarch Beach Resort, located on the majestic cliffs overlooking the Orange County California coastline at Dana Point. 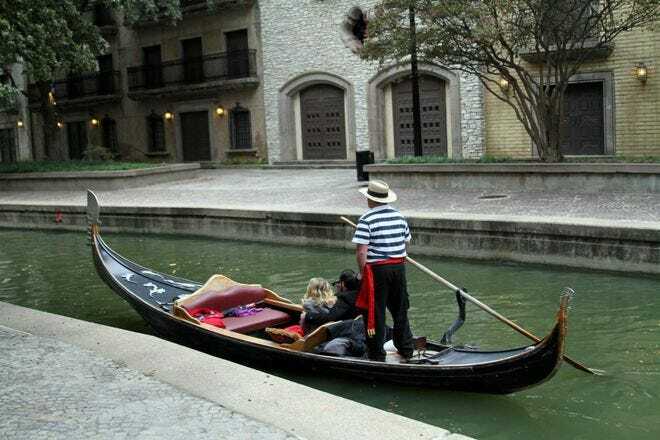 The resort boasts 400 guest rooms and suites, the majority of which offer views on the Pacific Ocean. 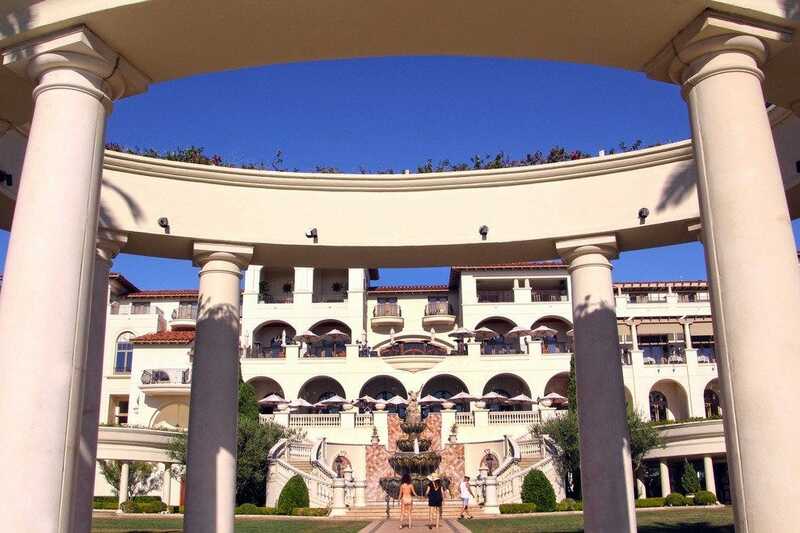 Inspired by the architecture of Italy, the St. Regis Monarch Beach Resort offers every convenience with the ambiance of Bella Italia. 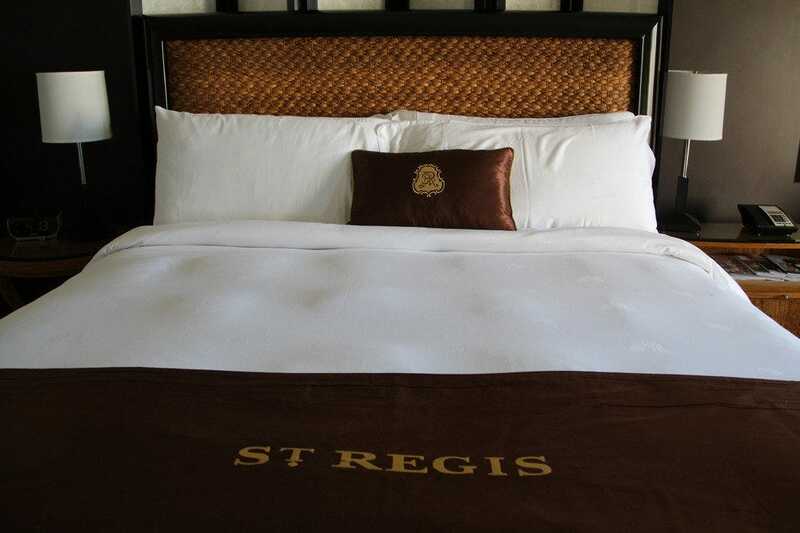 Sleep like a king (or queen) in the St. Regis luxury beds, which feature goose down comforters and luxurious Pratesi linens. 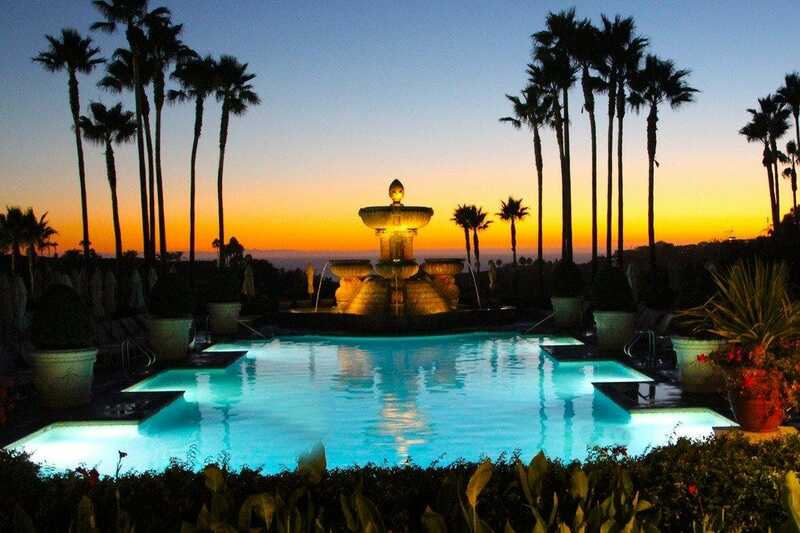 Watch the sun set over the Pacific from the resort grounds, which offer 60,000 square feet of outdoor space, featuring lush gardens, romantic pools and charming walking paths. Guests can enjoy special culinary events throughout the year, such as the Farm-to-Feast tasting event that takes place in August. 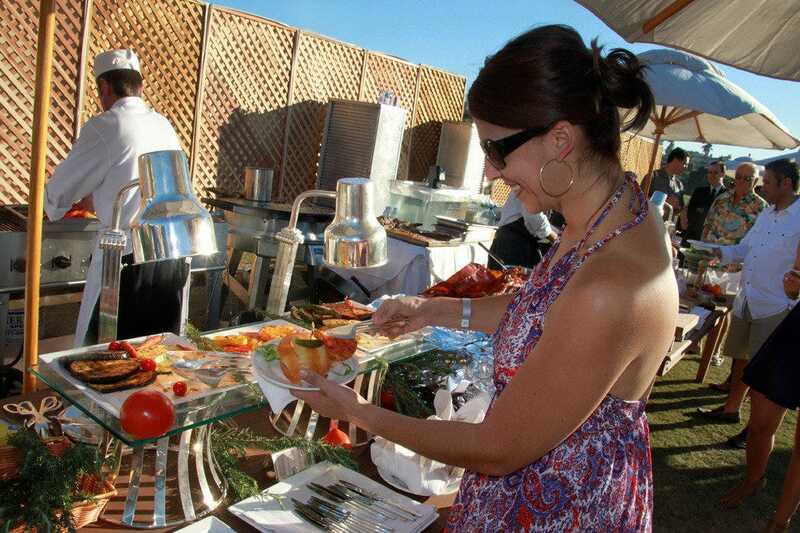 The event, which is held at the resort's Botanical Garden, celebrates the abundance of local farms and food purveyors with tasting and sipping (local wines, beers and cocktails) throughout the afternoon and evening. 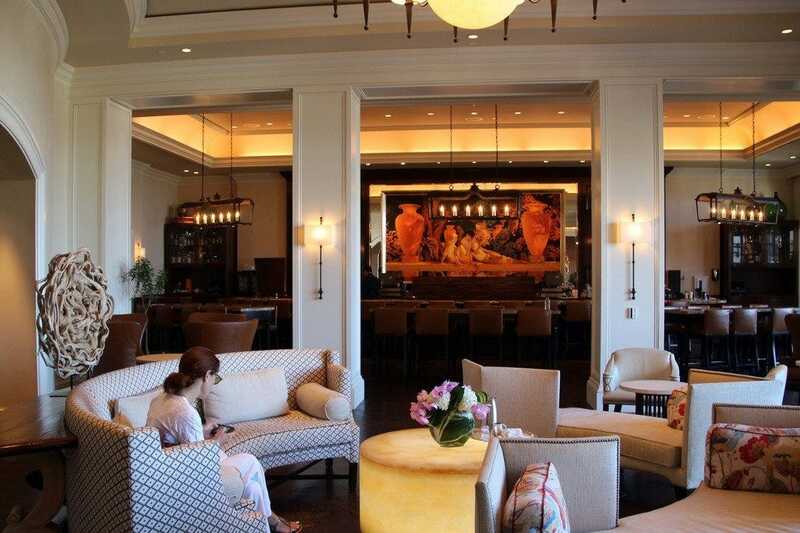 The St. Regis Monarch Beach Resort offers a wide variety of dining options, from Michael Mina's award-winning Stonehill Tavern to the more casual, European-style Motif Restaurant, with al fresco dining views from the terrace. Guests are pampered at the St. Regis Resort with opulent marble bathrooms featuring double vanities, whirlpool tubs and multi-jet showers. 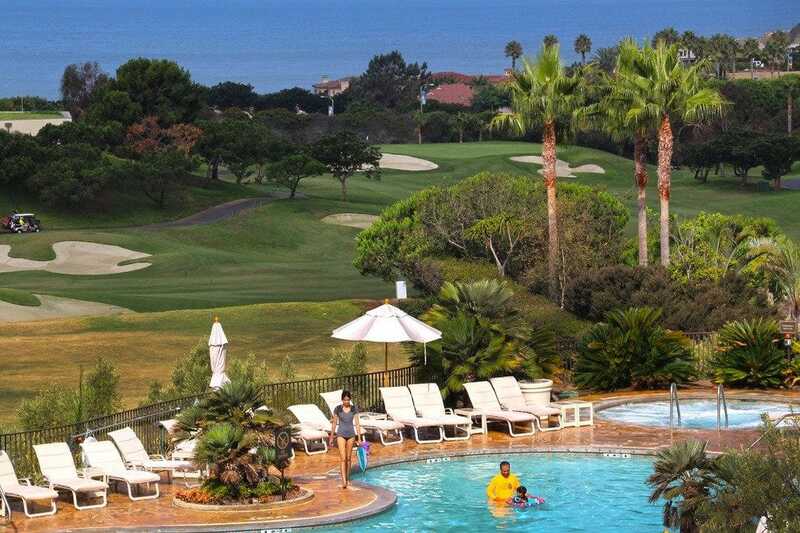 Enjoy an early morning dip in the family pool overlooking the golf course. Two other pools are available to guests, too: the ocean pool with cabanas available for daily rental and a spa lap pool. Whale-watching in the waters off the coast of Dana Point, just a few miles from the resort, is spectacular throughout the year. 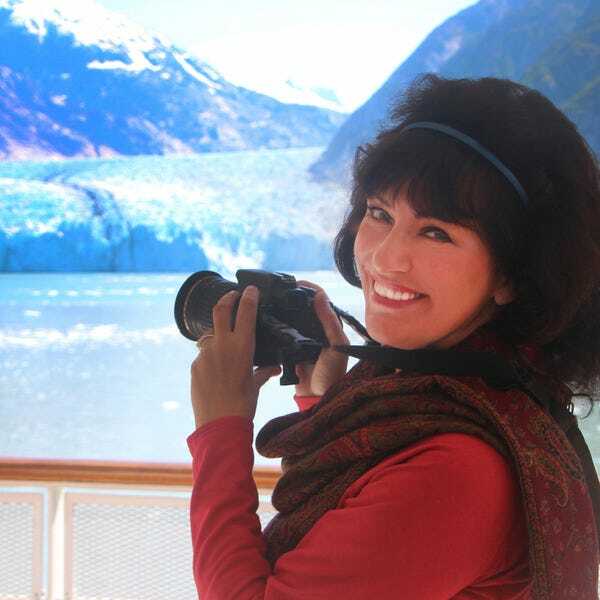 Don't miss the opportunity to view these majestic sea mammals up close and personal on a whale-watching cruise. 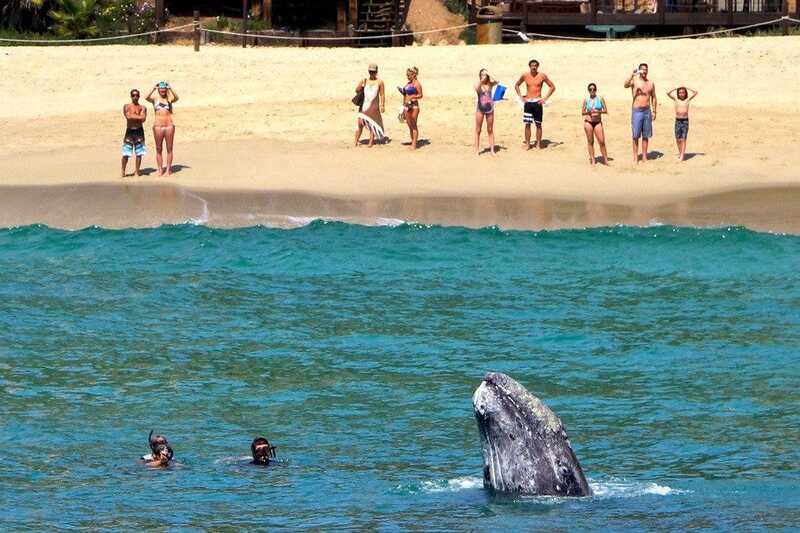 If you are lucky, you might even be able to watch a gray whale frolic with snorkelers right from the beach. Meeting and convention groups can utilize an impressive 30,000 square feet of indoor space and 80,000 square feet of outdoor space available at the resort to create an unparalleled luxury business event. All sorts of water activities are available, thanks to the expansive, white sandy beach and protected harbor at Dana Point. 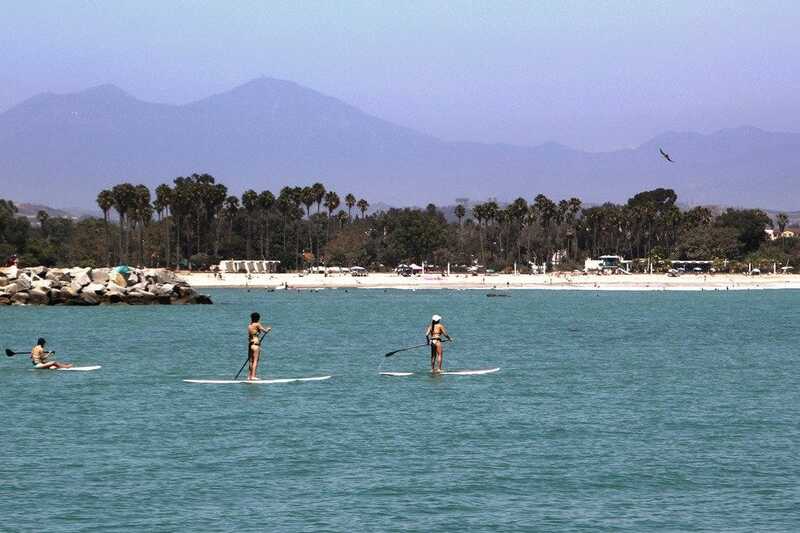 Whether you choose to kayak, paddleboard, swim, sail or just relax on the beach, Dana Point provides various fun beach activities. 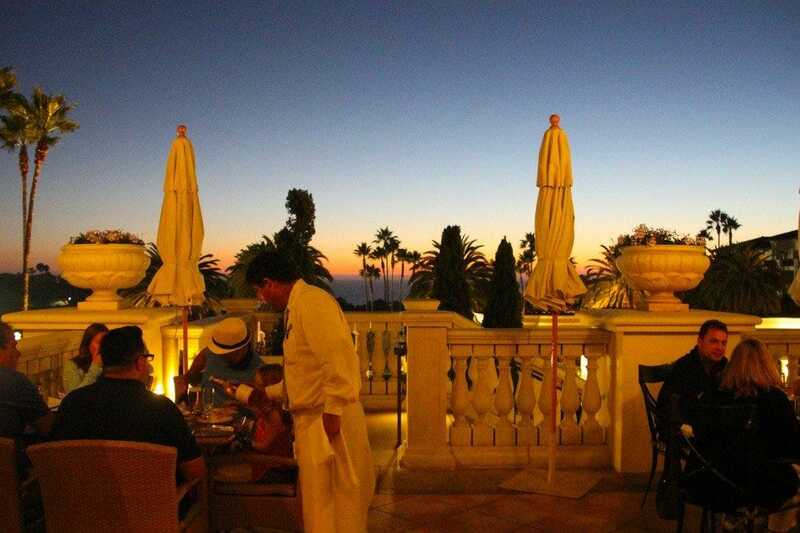 Toast to a perfect day – and rekindle romance – while the sun sets over the Pacific Ocean.